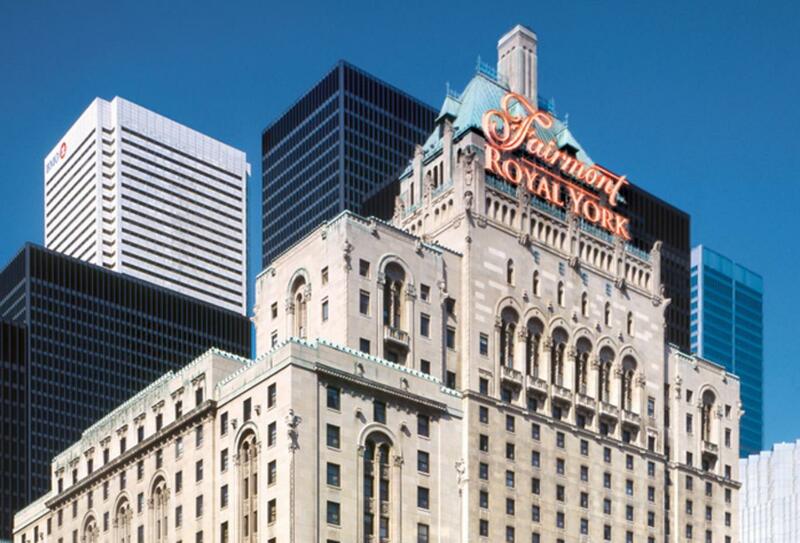 The grand old hotel of Toronto, the Fairmont Royal York is a famous resort to visit and has the perfect location at the heart of this vibrant city. Steps away from attractions including theatres and museums to a plethora of shops and lively night life with clubs, bars and restaurants. 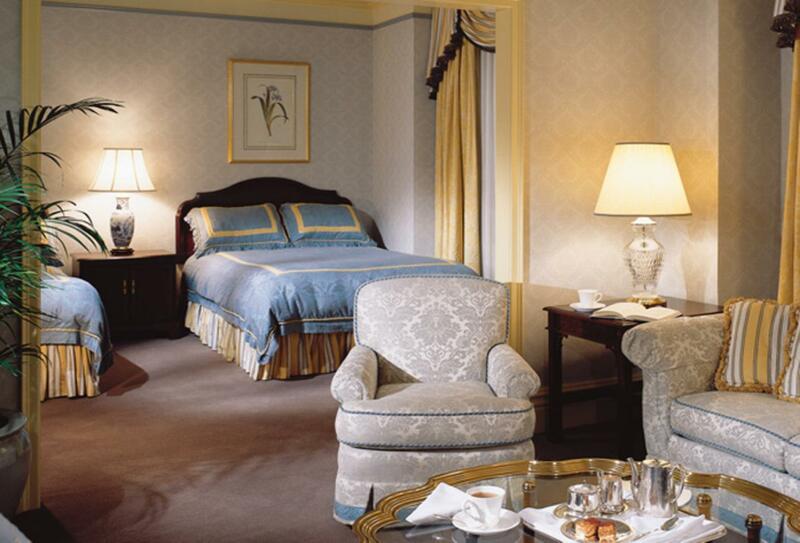 The elegant hotel has a fitness centre featuring a pool, whirlpool and an excellent spa. There are five restaurants at the hotel including a gastropub and Japanese steakhouse. 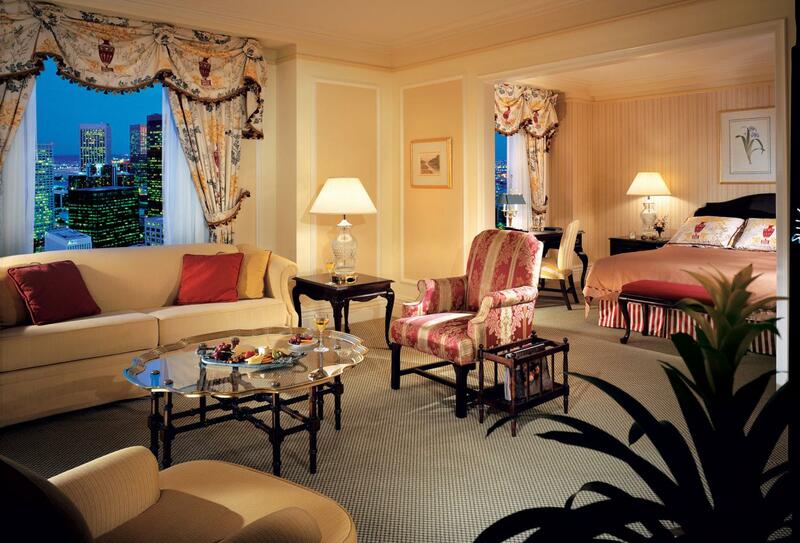 Rooms are traditional with larger options and suites if you prefer more space. Open plan, much larger room with a seating area featuring sofas and armchairs, ideal for larger groups or families. 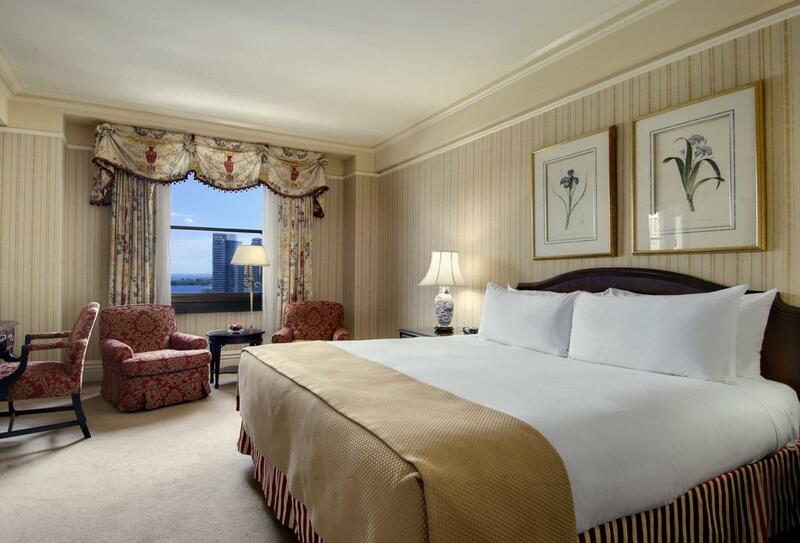 With a separate check-in located on the 12th floor, Fairmont Gold Room is often referred to as a hotel within a hotel. 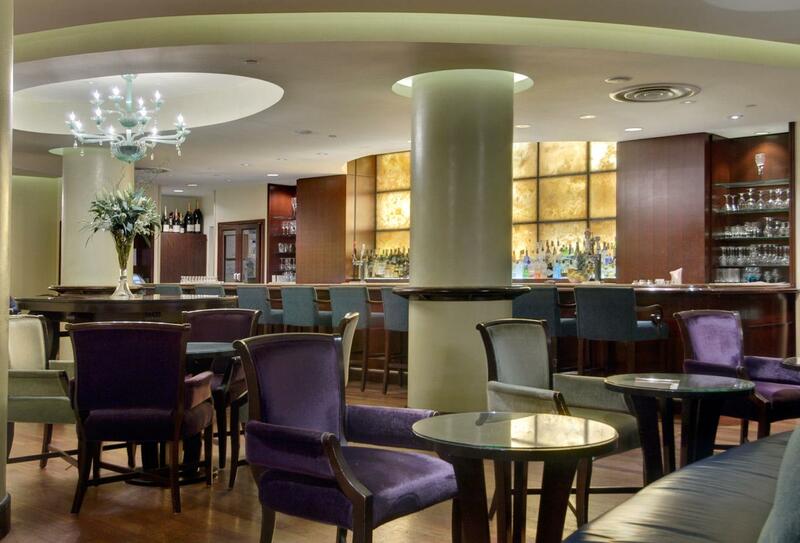 With an exclusive lounge and a large number of extras included, it’s a great way to indulge. 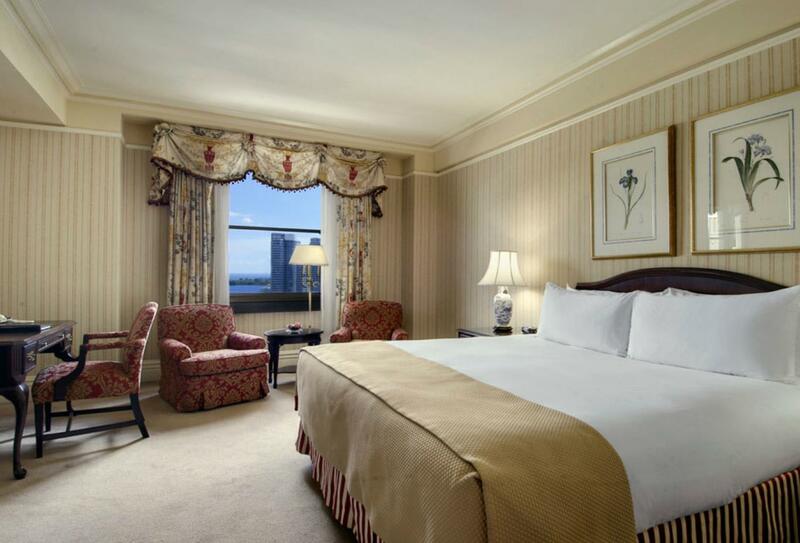 Located throughout the hotel, Fairmont Rooms are traditional guestrooms with elegant, comfortable décor and some feature views over the city skyline. Fairmont View rooms are located on the south side of the hotel and look over Front Street. Finished in rich tones and traditional decor, they offer all common amenities. All the One-Bedroom Suites are unique in their own way. Available as small, medium or large they all offer a large comfortable living and separate bedroom. Medium and large ones also feature dining area with a table for four. EPIC takes a reputation for innovation and quality and infuses it with premium quality regional elements. EPIC's fluid, contemporary design is an effective backdrop for a menu that features the best of Ontario's growers and a lounge offers lighter fare and a wide range of cocktails. Benihana brings the excitement of traditional Japanese teppan cooking right to your table or enjoy the artistry of the sushi chefs at the sushi bar. Evocative of the golden age of the Cocktail the beautiful and historic Library Bar is the ideal venue to enjoy an intimate lunch, an informal drink or a romantic evening meal. Piper's is an informal bar with a twist - great food, Canadian ingredients, and the best beers in a relaxed setting. 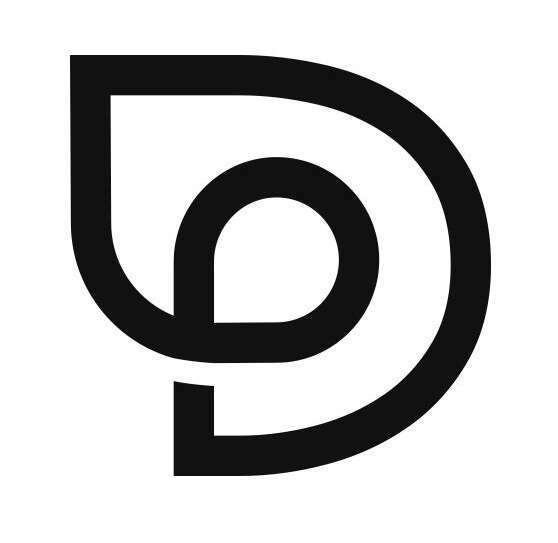 York's Deli offers freshly brewed Second Cup coffee and an array of house-made muffins, sandwiches, salads and daily specials to eat in or take out. 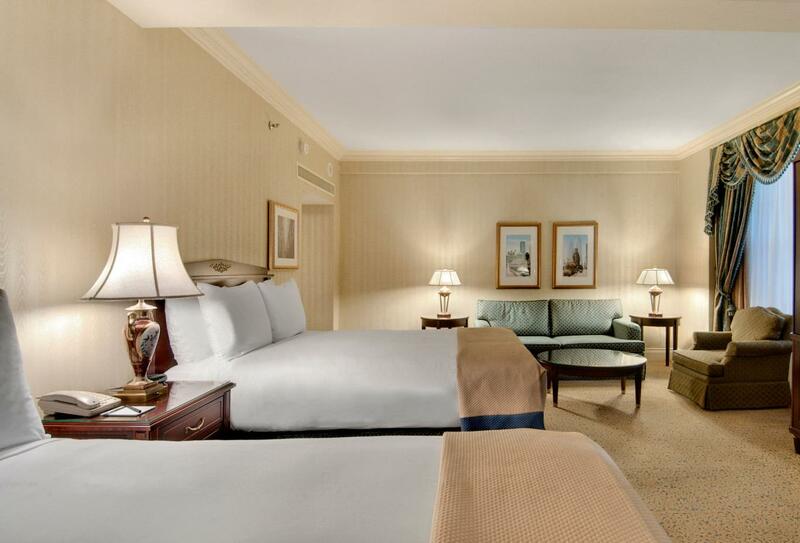 This luxury Toronto hotel is right in the heart of it all, steps away from the best nightlife, dining, shopping and other attractions. 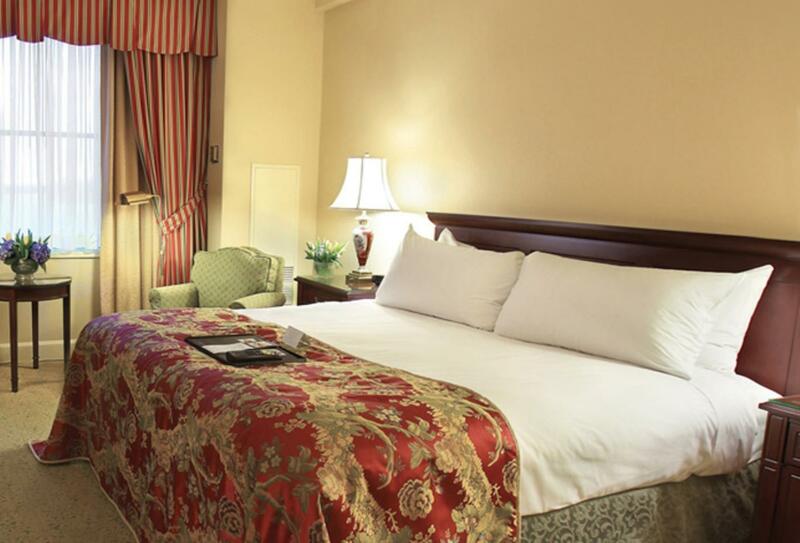 It is conveniently located across from Union Station and within the financial and entertainment districts.